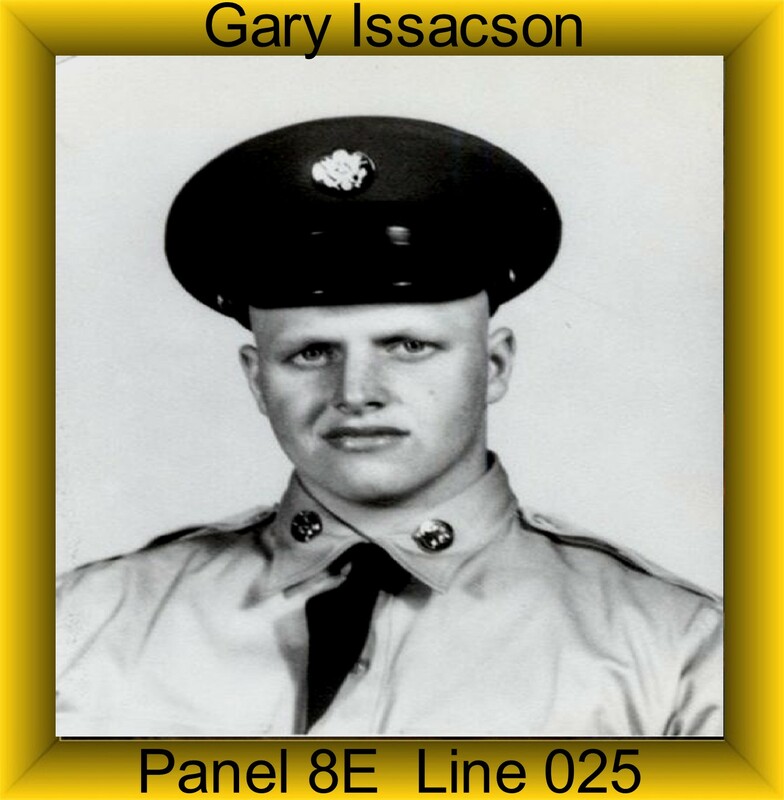 Gary was assigned to Charlie Troop on December 24, 1965 and was Killed in Action on June 22, 1966. Gary was an 11 B Infantryman. Gary was awarded the Combat Infantryman’s Badge (CIB), National Defense Service Medal, Vietnam Campaign Medal, Vietnam Service Medal.